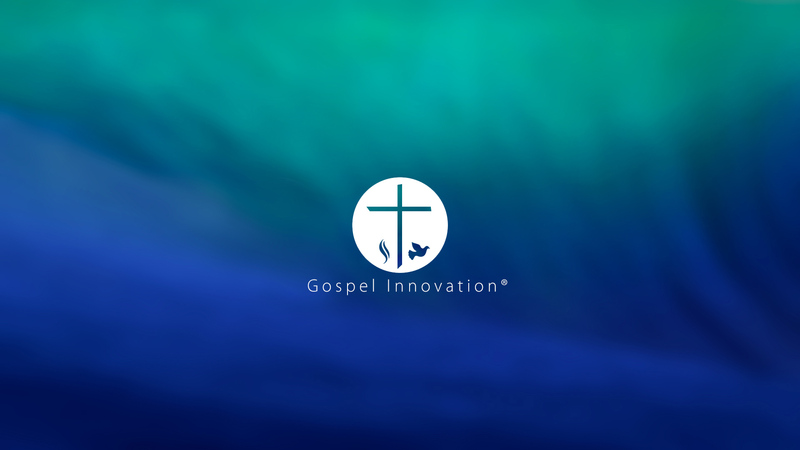 Download the newest OS X -Gospel Desktop Wallpaper! Check out the links below to download it for free! Continue to put in front of yourself the Word of God.